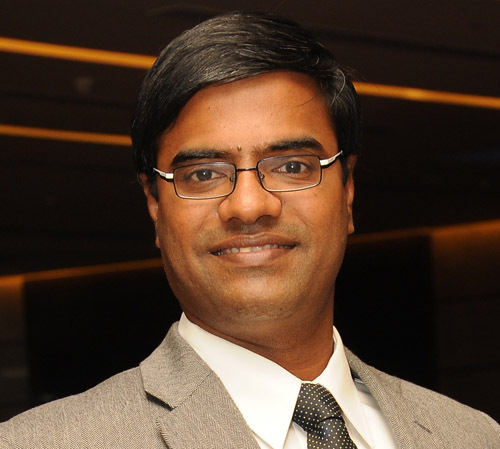 Balaji Iyer recently accepted a position with Comverse as VP of systems and solutions. Comverse offers software products and services that can enable our customers to smartly monetize their products and services. His new base is New Delhi. Please look him up if you are in New Delhi. Balaji Iyer EMP-78 recently accepted a position with Comverse as VP of Systems and Solutions.